Back To School, Back To Music!!!! It’s that time of year again! 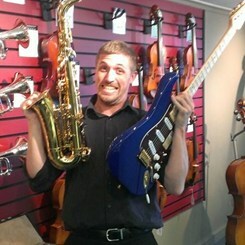 New school season means time to rent your instrument at Music and Arts! All of our special back to school rates have started, so if you’re a parent of a new player getting there first instrument, or maybe you have a seasoned player who needs a marching instrument for the season now is the time to rent! And don’t forget this time of year is a great time to purge your old cleaning supplies and replace them with new clean ones!!! Whatever your musical needs your friends at Music and Arts are ready to help! !